Faster Retrofitting with Competitive Pricing. No Surprises. Generally older machine tool iron will last much longer than the control systems that were originally installed and these controls, through age and outdated technology, will incur longer downtimes because of the scarcity of parts for the controls, service personnel that are qualified to repair. Or the machine can’t maintain the same tolerances because of minor wear that can’t be compensated out with the old control. 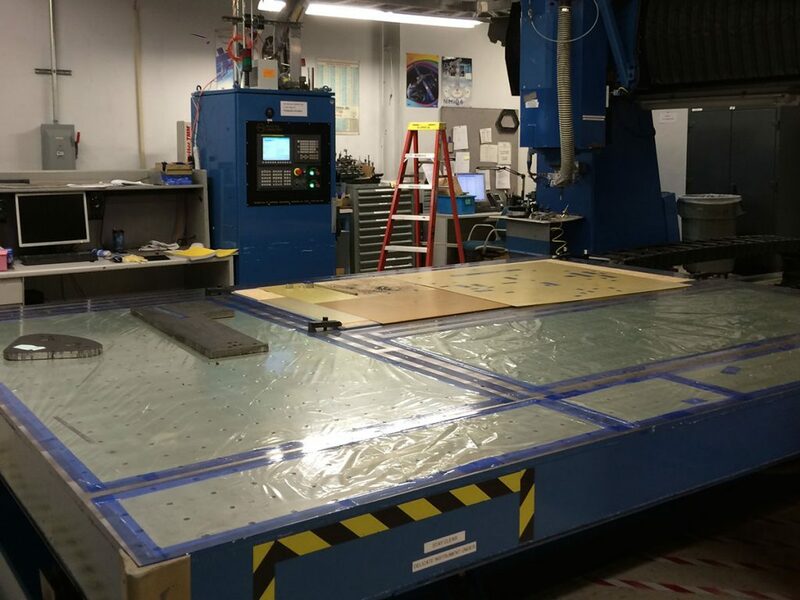 Other cases are that the machine is very unique or large and cannot be easily replaced because of the costs and delivery of a newer machine. 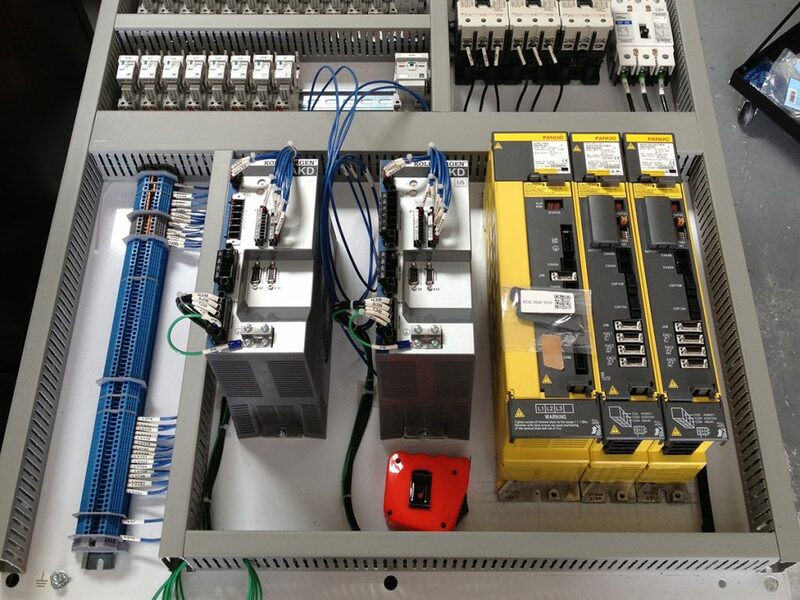 Microtrol Engineering can provide a solution to these problems that can be as simple as upgrading the existing control systems and drives with newer state of the art CNC controls, usually costing less than a third of a replacement machine. 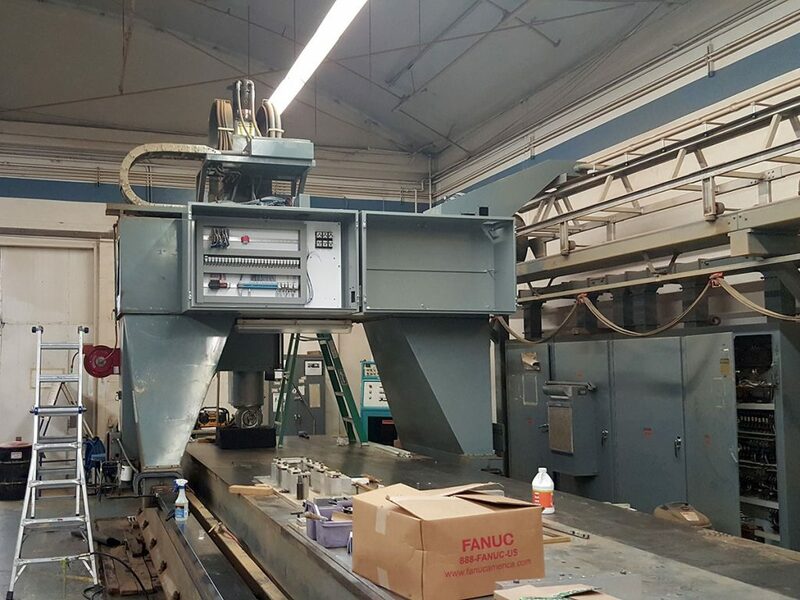 With these newer controls, any minor variations in accuracy can be compensated out, giving the machine a better than new precision and decrease downtime from obsolete electronics to boost production and profitability. 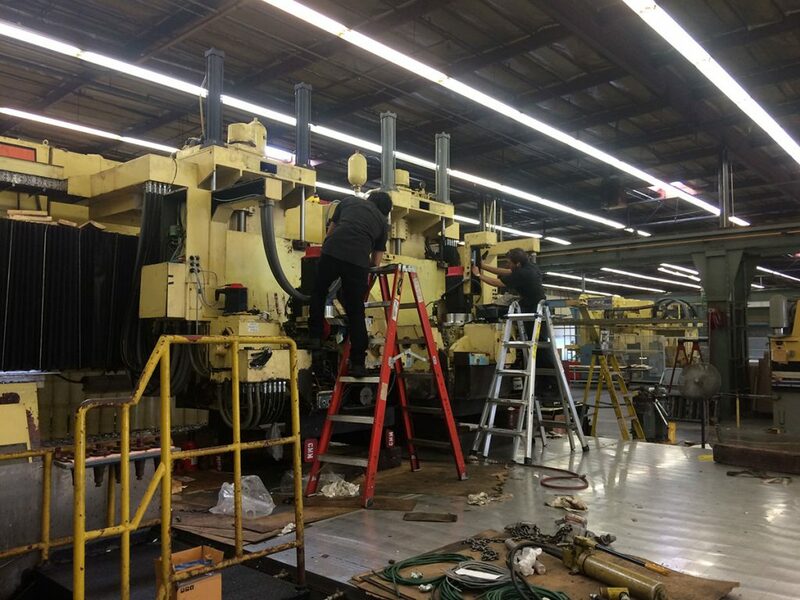 We prefabricate our retrofit packages at our facility in Torrance, California and provide an on-site retrofit, thus reducing the amount of downtime to perform the retrofit and eliminate moving and rigging costs to our customers. Unlike other retrofitters, we do not use contract electrical houses to wire up our retrofits as we find that we can better control the quality of our work by using only our experienced technical staff. 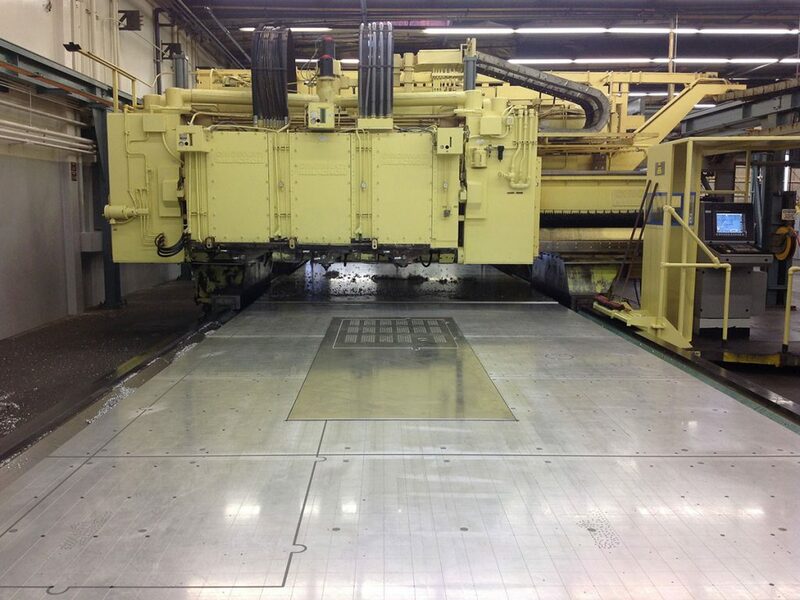 In most cases, we can have the machine back up in 4 weeks or less, even on large 5 axis multi spindle machinery. ​Need a custom operator panel interface? 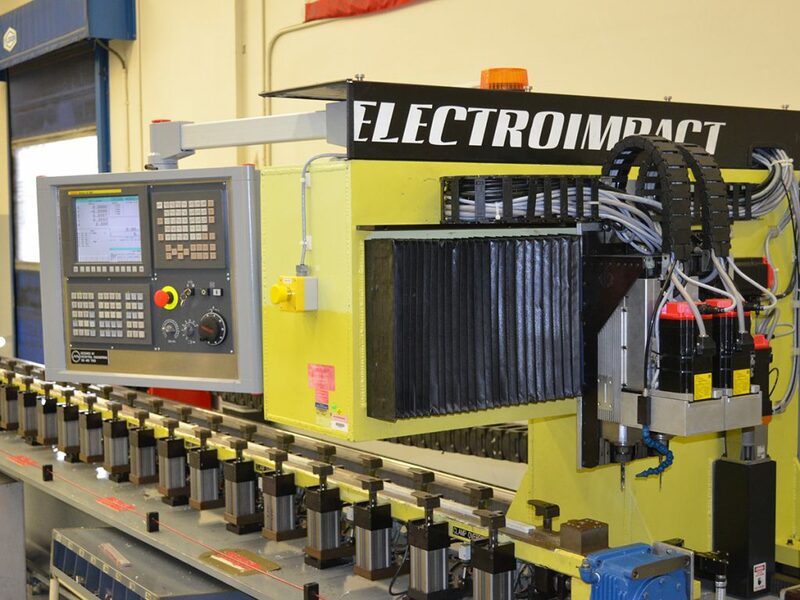 Microtrol can provide one using FANUC Open CNC PC systems integrated with a custom Visual Basic interface tailored to you exact needs. From 2 axis simple lathes, multi axis 5 axis machining gantries to 36 axis riveting systems, Microtrol has the controls and upgrade solutions to get your machine back up to it’s original capabilities and reliability.